Today I wanted to talk to you about my sweet friend Sheila! Local peeps you should totally check your out! Hi Ya’ll! 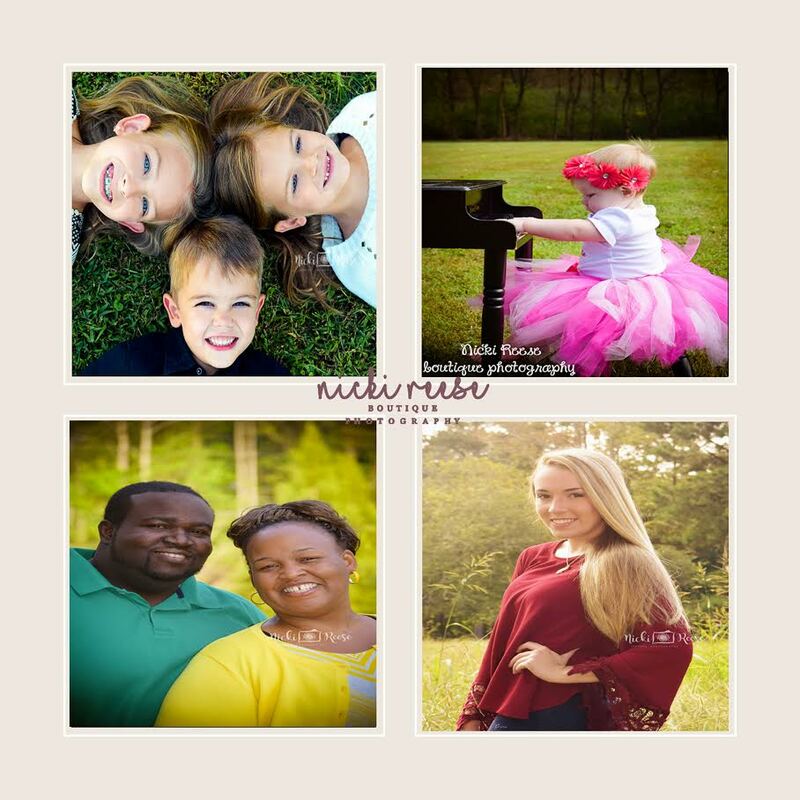 My name is Sheila Spoto and I am the owner/photographer of Nicki Reese Boutique Photography located in Auburn, GA. With over 12 years of experience photography sure has changed since my early days shooting and developing film in a darkroom! Not only have we moved from film to digital files but I myself have grown and perfected my art. 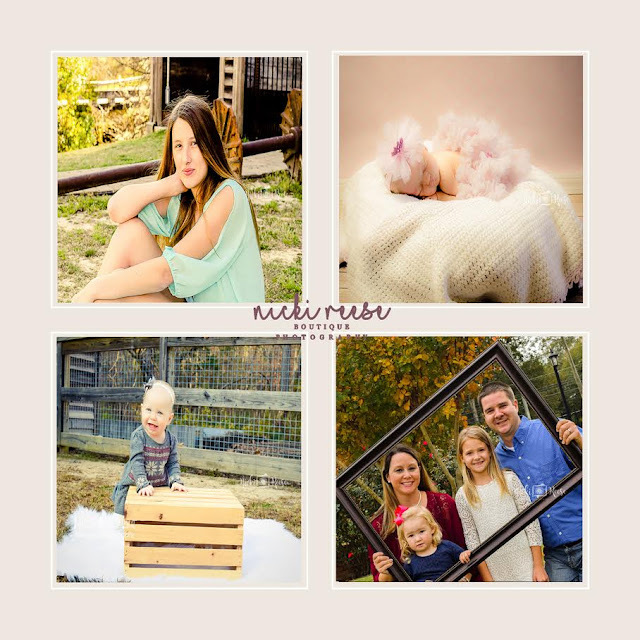 These days I focus on one of my favorite genres which is Newborn Portraiture and I am very excited to announce the opening of my new in home newborn studio. However, with my specialty being natural light photography I am still available for a variety of sessions from Graduates to Engagements. Grab a pen, paper and your coffee…let’s get ready to have some fun! I see so many photos online through social media where the photographer is looking down at those precious kiddos. Not only can this distort the body from time to time but it can make it difficult to get a full view of those cute little faces. Let’s see eye to eye!! Try squatting, getting on those knees or laying on the floor for an eye to eye view. Being eye level with those cuties can make all of the difference in the world. Now, that’s not to say that I haven’t found myself on a stool, ladder, countertop or other random objects that can sustain me for just the right angle for just the right shot. Mix it up a little and have fun with it, there is no right or wrong way. There are always exceptions for that once in lifetime photograph! It’s All Fun & Games! One Order of Smiles, Hold the Cheese! Are you tired of stiff cheesy smiles? Me too!!! Just say no to cheese and get those chatterboxes going. Engage your child in conversation while snapping away. 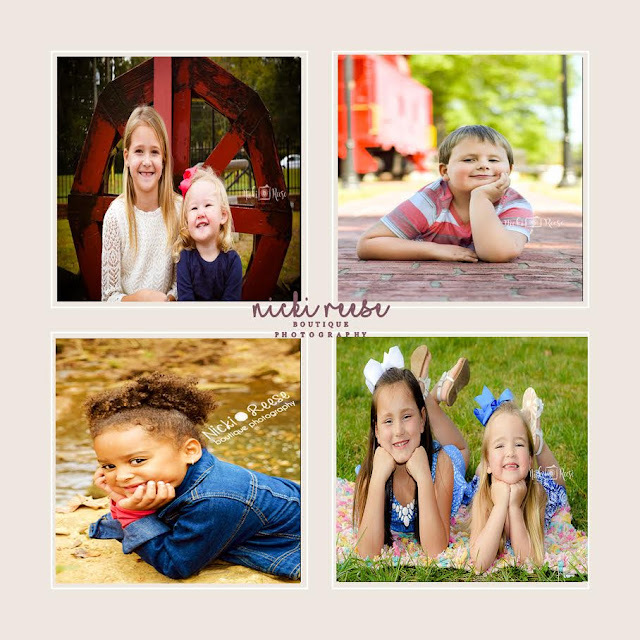 One of my all-time favorite topics is “what do you want for Christmas?” That one question is photography gold, you immediately see the magic in their eyes and a natural smile on their face. 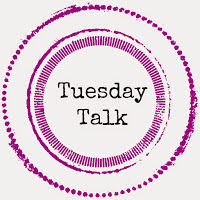 Other fun topics include, tell me about your favorite treat, & what do you want to be for Halloween. Natural smiles, genuine laughs and the best expressions you could ask for! Once you get them started it will be hard to get them to stop so that being said……Ready Set Go! DIY Make It & Fake It! This tip is for all of those Pinterest junkies out there. It’s time to get creative and think outside of the box! Are you looking for an extra cool backdrop for some quick snapshots of your cuties? You are probably looking at one now and don’t even know it. From a bed sheet to a roll of patterned wrapping paper, the possibilities are endless. Move that piece of furniture to clear that wall space and get busy. A few cheap examples are $1 store vinyl tablecloths, fabric shower curtain, seamless rolled paper, peel and stick contact paper, streamers and balloons! 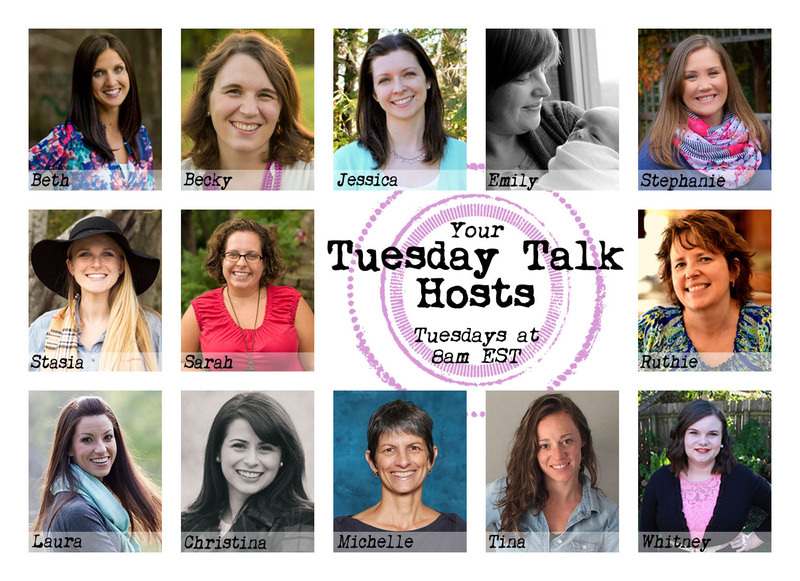 Time to clean out that craft room and get busy taping and pining that new backdrop to the wall! I hope you have found these tips and tricks helpful and I can’t wait see your new photos and creative ideas! I have one more special treat for you….I am waiving my session fee for the month of May for all subscribers of My Glittery Heart! To take advantage of this special savings of $250 mention the My Glittery Heart blog when booking your session. Session fee waiver may not be combined with any other offer or promotion. There is a $50 deposit due at the time of booking which is applied to your collection purchase. I would like to invite you to like me on Facebook and show me your proudest “momographer” photos at Facebook.com/Nickireesephotography. There might even be a prize for the best “momographer” photo posted. You’ll just have to keep checking in and keeping those fingers crossed! Please be sure to swing by my website and sign up for my monthly newsletter. By doing so, you will receive exclusive offers for subscribers only and priority booking for special event sessions before released to the general public. 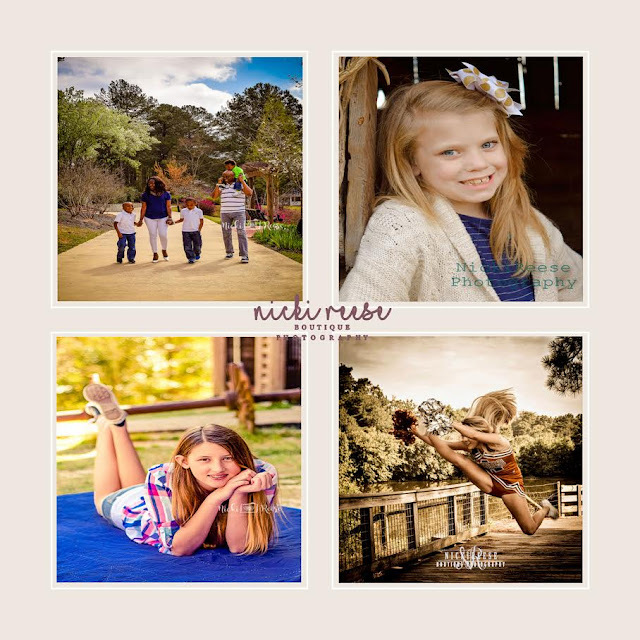 You can reach me at www.nickireesephoto.com As always, I’d love to hear from you! Thank you so much for allowing me to swing by for a visit! I also wanted to share some of her work with you guys! What great tips and photos that Sheila shared with us today! Thank you again Sheila for taking the time to share these great tips!! I can't wait to put my "monographer" tips in action this summer at the pool and lake!! Thank you Sheila! I also love photography but have never thought of these amazing tips! I am very excited to try these out! I think your work is beautiful. You have a true gift for sure!